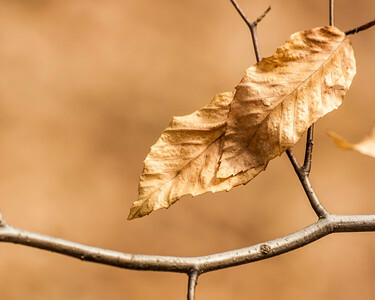 Macro photo of fall leaves found in Anne Arundel County, near my home. Copper and golden tones evoking a warm fall feeling for display in your home. Young tree buds encased in ice. 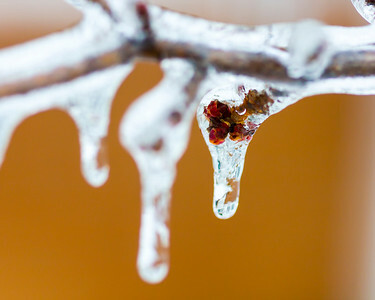 The ice acts as a magnifying glass that enlarges and enhances the look of these young tree buds. The sculptural feel of the ice in this image is ideal for anyone who likes bold forms. Sometimes snow and wind conspire to create an elegant sculpture. Great for those who love found art. 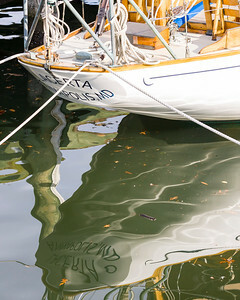 A sail boat at dock captured in the Annapolis Harbor. The vibrant white of the boat and the calming reflection of in the rippling water make for happy and relaxing wall piece in any home. 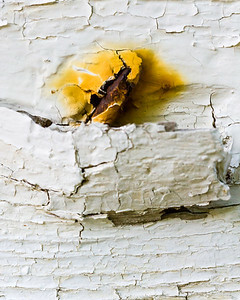 The close up image of the rusty nail, along with the cracking paint it great for anyone who likes texture. It also has a warm homely feeling with the splash of yellow from the rust that has stained the paint around the weathered nail. 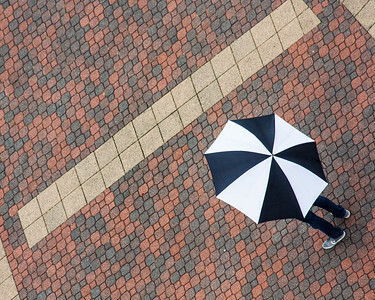 A fun abstract graphic image of being in the rain in the Inner Harbor of Baltimore Maryland. 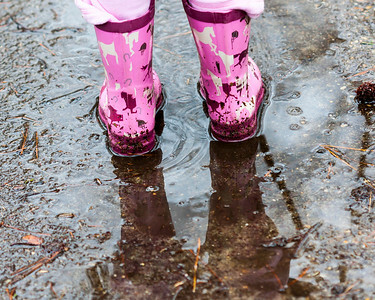 Nothing says fun like pink boots in a big puddle in the rain. 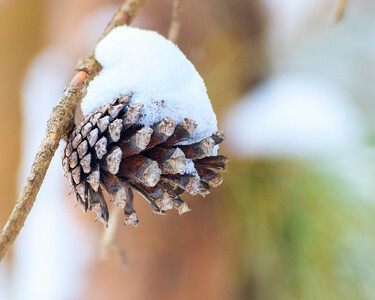 Splash back to your youth with a warm cup of tea while enjoying this photo on your wall.